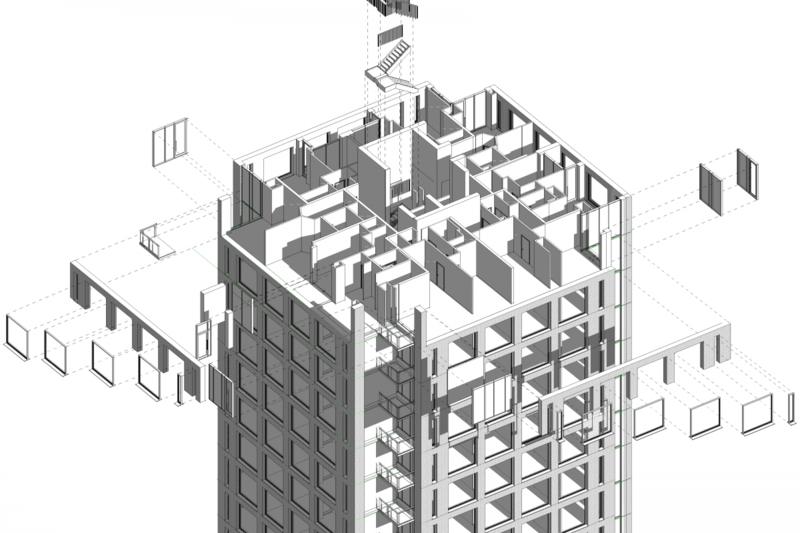 We have always looked at BIM as the enabling tool for enhancing collaboration and coordination, mitigating errors, facilitating decision-making, streamlining information workflows and increasing efficiency. The digital transformation of the industry, following the deployment of the UK Government Construction Strategy, has triggered our initial investment in the application of the latest emerging BIM technologies looking to enhance our building design expertise. 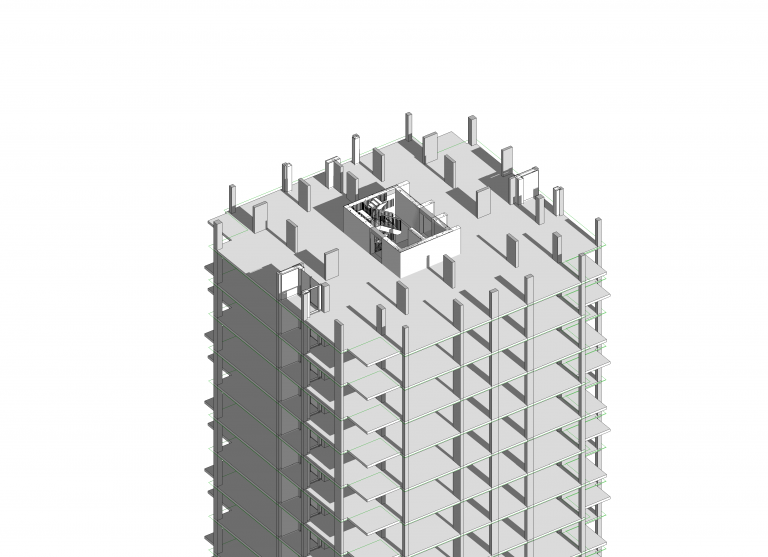 We have formulated a structured approach towards BIM, committing to deliver projects in line with PAS1192 maturity levels and embracing each of the technical, commercial and legal fields. As part of this, we have developed an ambitious implementation plan which has already allowed us to progress to BIM level 1 and has placed our focus onto two important targets: to achieve BIM level 2 compliance in the short-term, and to aspire to BIM level 3 compliance in the long-term. 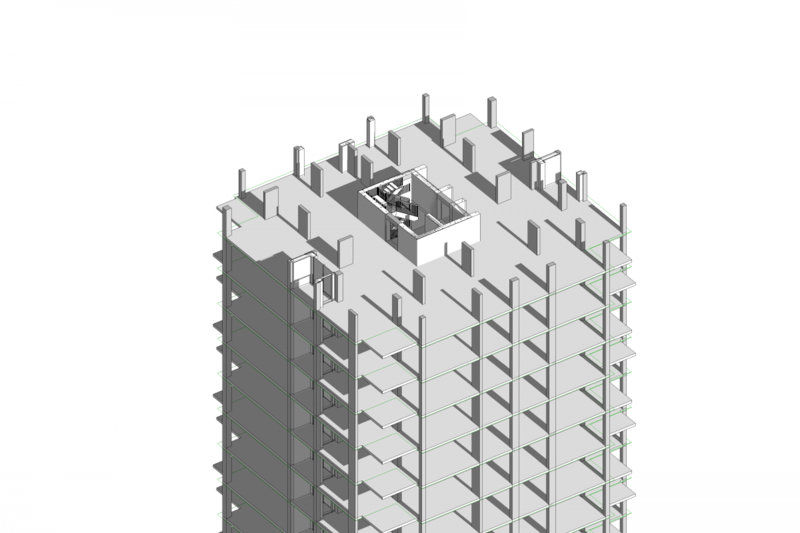 As part of attaining BIM level 1, we have taken the initial decision of adopting Autodesk REVIT and Navisworks for document production, while following BS1192 to standardise information management procedures. 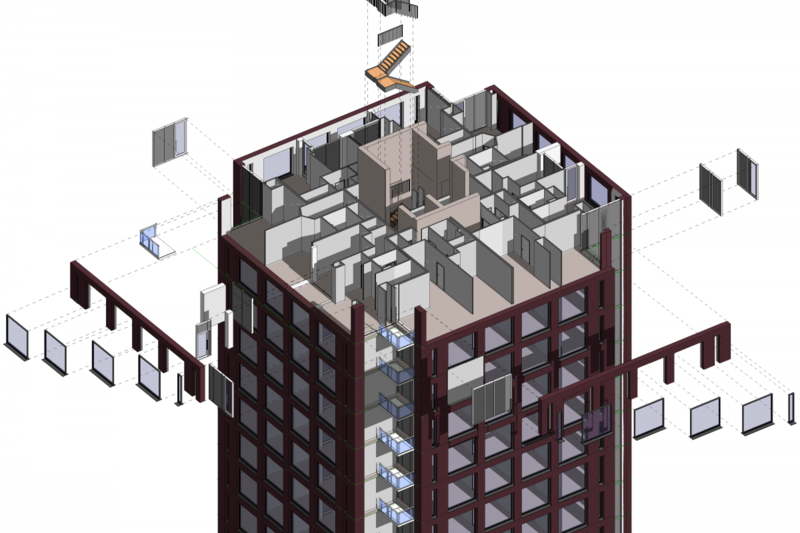 Following this, we aim to implement Autodesk BIM 360 as a Common Data Environment for exchanging information from a project’s conception to its completion.